Now, how do you interact with everyone on each of your social networks?If you’re a small business, then knowing the demographics of the people online should definitely be a priority. Tailoring your social marketing efforts towards these demographics will hopefully increase your conversion rates and help you understand the importance of knowing your audience. 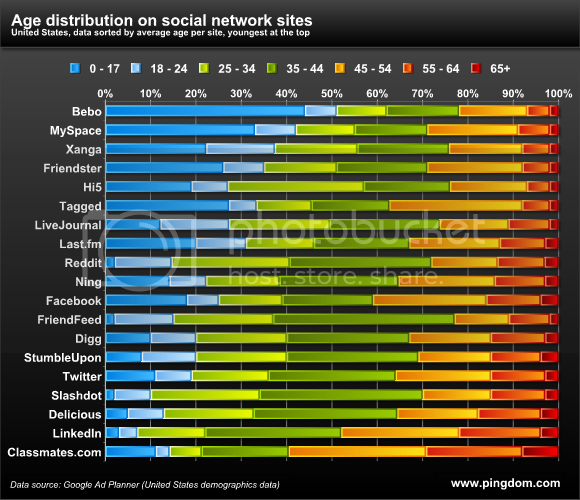 Here’s some insight into the demographics on the a few social networks. While I enjoy looking at infographics to help me get a broad understanding, I’ve simplified it down to the top 5 social networks (in the United States) for which small businesses should take notice. Avg. of 143 million Americans!!! In 2011, only 24% said Facebook influenced their buying decision…HUGE INCREASE! This is up 11% from 2011, a SIGNIFICANT increase in usage … TAKE NOTICE!! INFLUENCERS are on here. Reach out to influencers to help you spread your brand BUT don’t become a spammer! 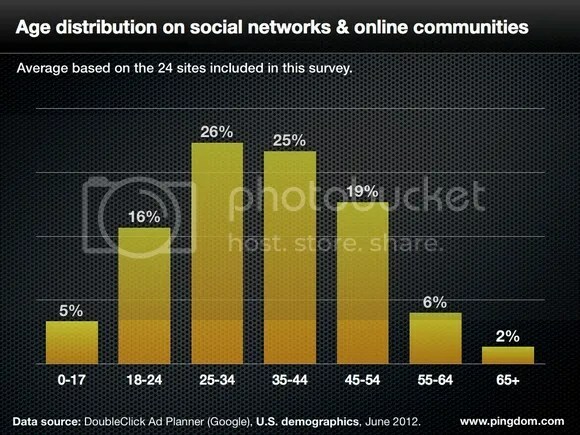 This is NOT TRUE in other countries, example..UK Pinterest users are 56% MALE! HUGE DRIVER OF REFERRAL TRAFFIC! 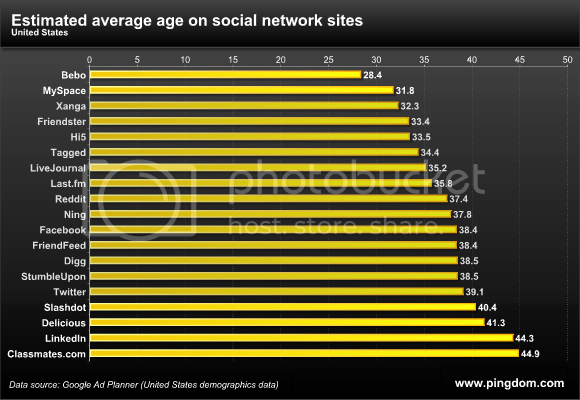 FASTEST growth of a social networking platform EVER! In my personal opinion …. jump on this bandwagon now & start building ASAP. I think this will take off pretty quickly since BUSINESS PAGES have just launched. Tip … most businesses don’t see the value of LinkedIn for their business. Depending on your business though, networking can help increase drive and you should utilize this site to drive traffic to your business website. These users have $$$$$!